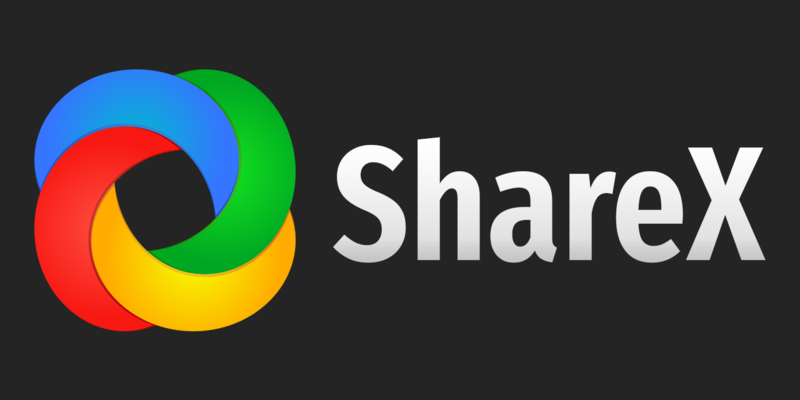 Sharex is a screen capture, file sharing and productivity tool. There is no question of the value of this productivity booster. Capture desktop or region to any image or video format and process through any workflow before uploading it or saving anywhere you like. Wonderful.